All the ducks have lined up in place. One by one. Following Rogers and Telus, Bell will unveil a new tier of price plan called ‘Premium Ultra Plus,’ which gives customers the ability save up to $200 off the upfront price of a new device. The new Premium Ultra tier starts from $115 with unlimited local calling, unlimited Canada-wide text, picture and video messaging, call display and message centre, call waiting and conference calling, as well as 3GB of data. 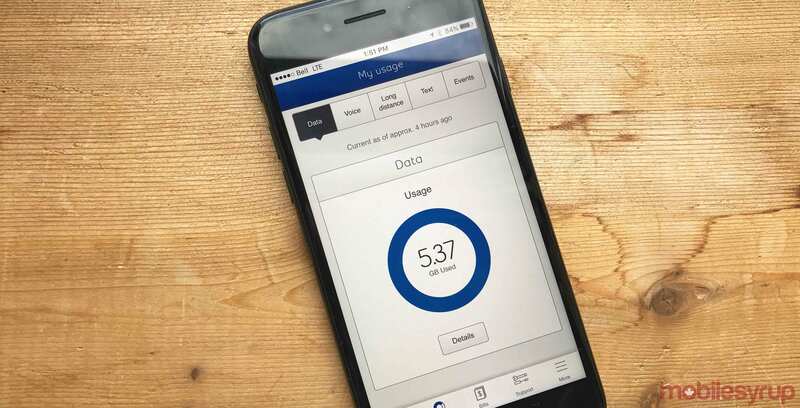 This new plan is $10 more per month than Bell’s Premium Plus plans. According to documents obtained by MobileSyrup, Bell will officially introduce the offering on September 18th, however, there is special consideration for those who want to pre-order the new iPhones. At the end of Q2 2018, Bell reported that it had a total of 9,309,534 wireless subscribers.